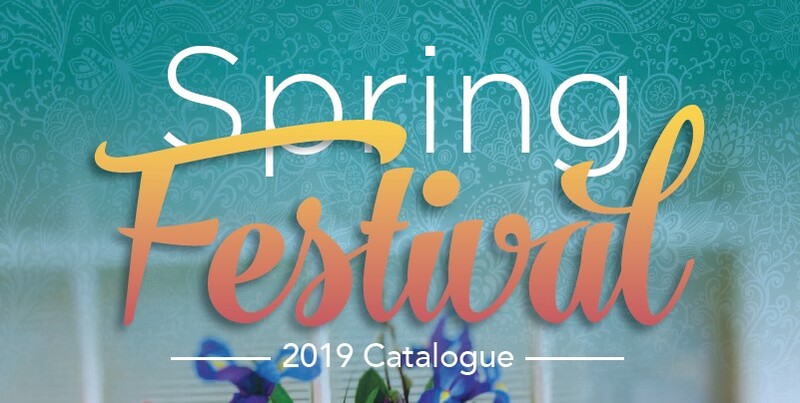 The Spring Festival Catalogue is now in effect - please click on the image above or this link to see the catalogue, or click here to view the items on our website. Catalogues are available for pick up in store. If you would like to sign up to receive emails from us regarding promotions, specials, new releases and coupons, please click the button below to be redirected to the sign up form. We will only accept used Christian books for store credit during January, February, May, June, September and October. We will accept donations of used Christian Books anytime. Please read our used book policy HERE before dropping off any books.